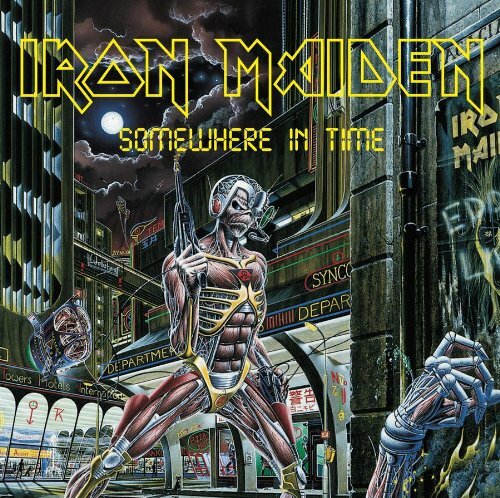 The first image on the page is for Iron Maiden - Somewhere in Time, followed by the original. Also check out the most recent parody covers submitted to the site. Seriously, ya'll are getting on my nerves over this cheney crap STOP IT! ROTFLMAO! Phil - If you ever get tired of what you're doing now I'm sure you'd be an excellent monster-designer for Doom 4 and/or Halflife 3!